We are a local tunbridge wells taxi company which specialises in airport transfers for our clients in and around Tunbridge wells. 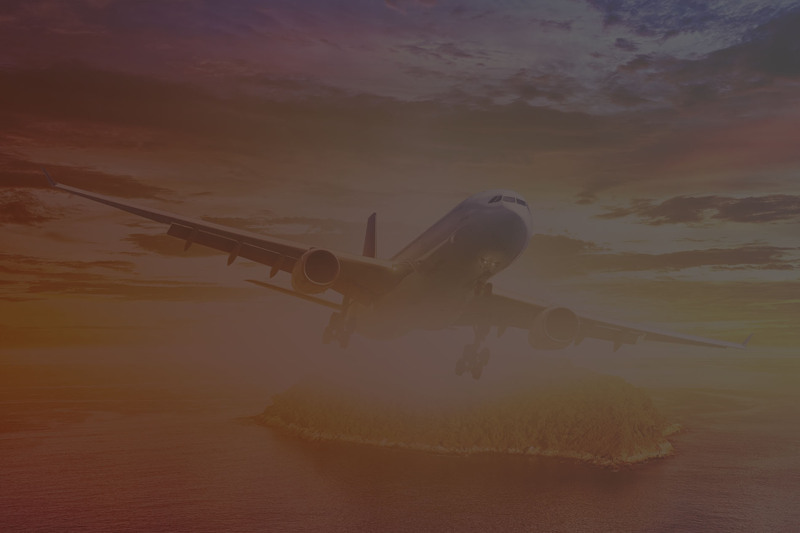 We have experience in providing airport transfers from the Tunbridge wells area to all airports and we make regular journeys to the popular cruise terminals. We feel we really understand the kind of service that the people of tunbridge wells expect and we would really like to welcome you as a new customer. Our friendly office staff do everything to help you and have in-depth knowledge of local area and surrounding areas. Why not give us call on 01892 802 803 to experience it by yourself. Our professional drivers and immaculate fleet of non smoking vehicles are available 24 hours a day, all year round for pre booked customers. All drivers have many years experience and are hand picked for there helpfull friendly approach and fantastic knowledge of Tunbridge wells area. Our tunbridge wells car service been providing reliable low cost airport transfers for almost many years. Specialising in airport transfers and private hire taxi services to and from all airports from tunbridge wells and surrounding postcodes. We have a full range of vehicles to suit all sizes. We are also available for pick ups at local theaters and restaurants. Our prices are fixed and there are no hidden costs. The price we quote is the total price you pay. We hope you will book with us and let us make sure you have a hassle free, safe and comfortable journey from any airport or UK cruise port to your destination. The easy way to the airport from Tunbridge wells, Rusthall, Southborough, pembury.